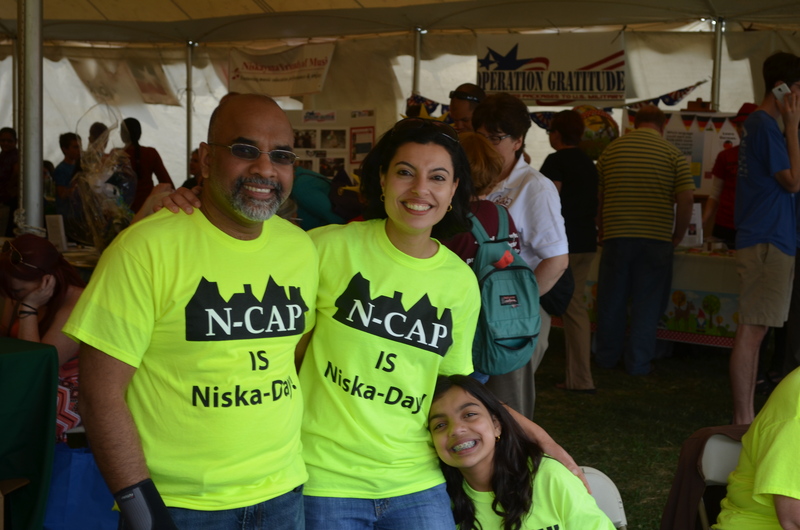 Thank you for joining us at Niska-Game 2018! We had 8 team play on Friday Night, a total of 48 Players! Thank you to all of our volunteers, coaches, and sponsors! From Iroquois Middle School: Principal Mrs. Wyld! From Van Antwerp Middle School: Assistant Principal Mr. Moskov!